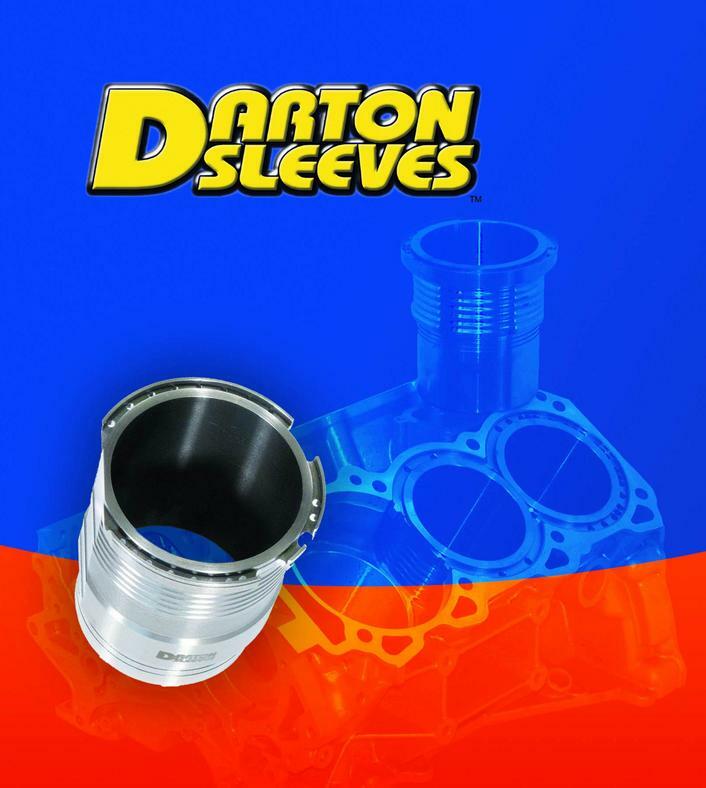 Darton pioneered modular sleeve designs and specialty ductile iron material beginning with their manufacture of top fuel sleeves in 1978. Darton sleeves excel in the harsh environment of all-out racing. Their centrifugally cast nodular composition represents the highest quality of any cast material. The unique matrix of Darton's centrifugally cast nodular iron sleeves provides unexcelled surface toughness. 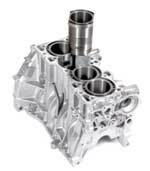 Darton's unique casting process provides a bore finish which, while very tough, promotes quick and total piston ring seal for the most complete combustion possible from each cylinder. 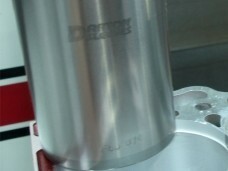 Darton now has engineered a superior solution to open-deck sleeve weakness by using a unique design which creates a solid deck of sleeve flanges held in tension, reinforcing the upper deck area and provides for in-field replacement with what they call “Modular Integrated Deck” (MID). 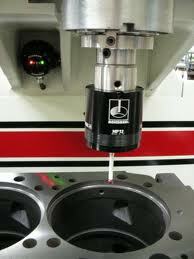 Darton sleeve kits also come in a standard “flanged” design for blocks with a closed deck. 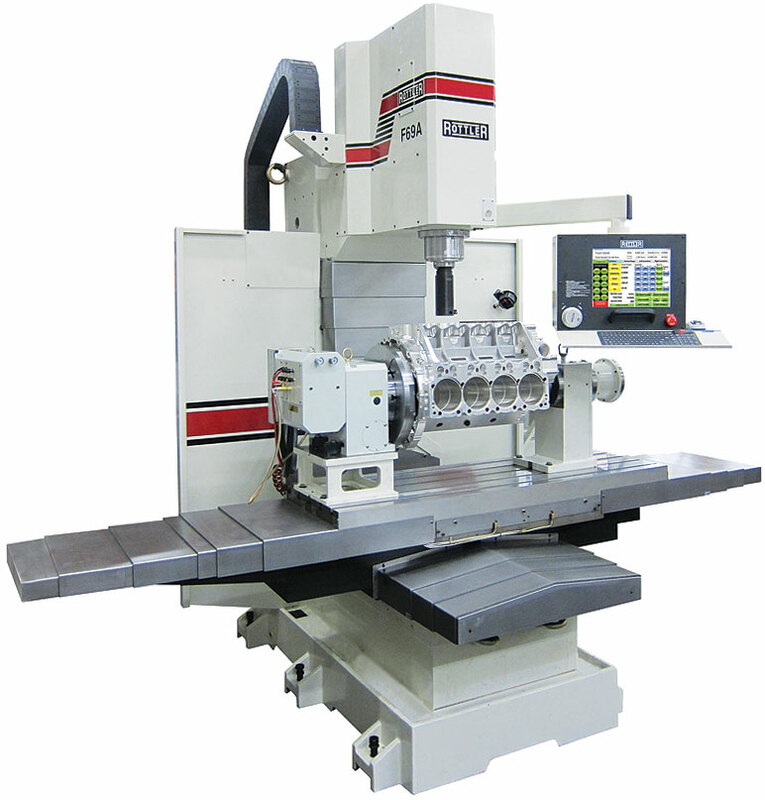 All sleeve installations are executed with CNC machinery , proper fixtures and factory authorized blueprinting procedures. 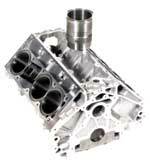 Machine deck surfaces of block for MLS (Multi Layered Steel) style gasket.Finish bore & diamond hone cylinder bores to precise tolerances. 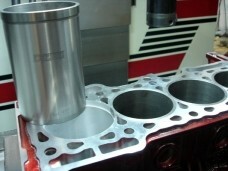 Final clean, pressure test block and prep for shipment back to customer.